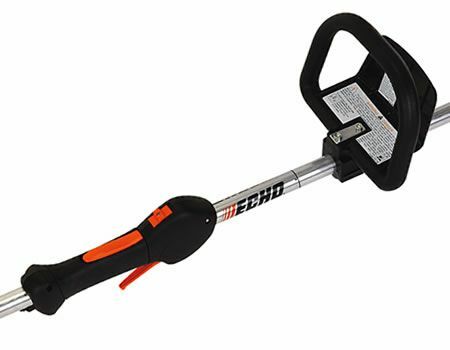 ergonomically designed handle with rubber over-mold. 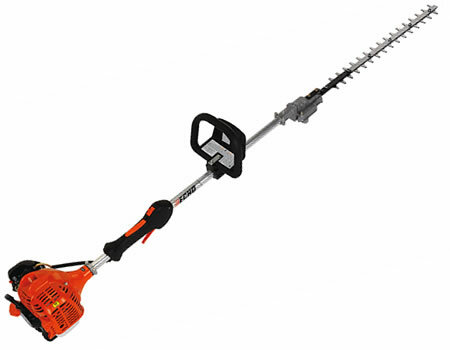 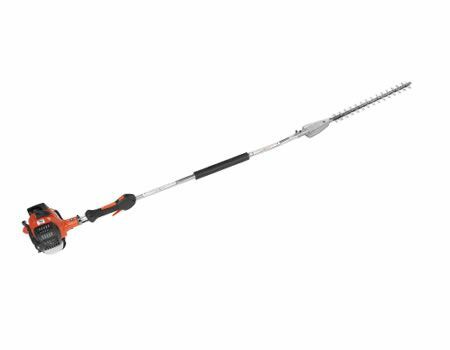 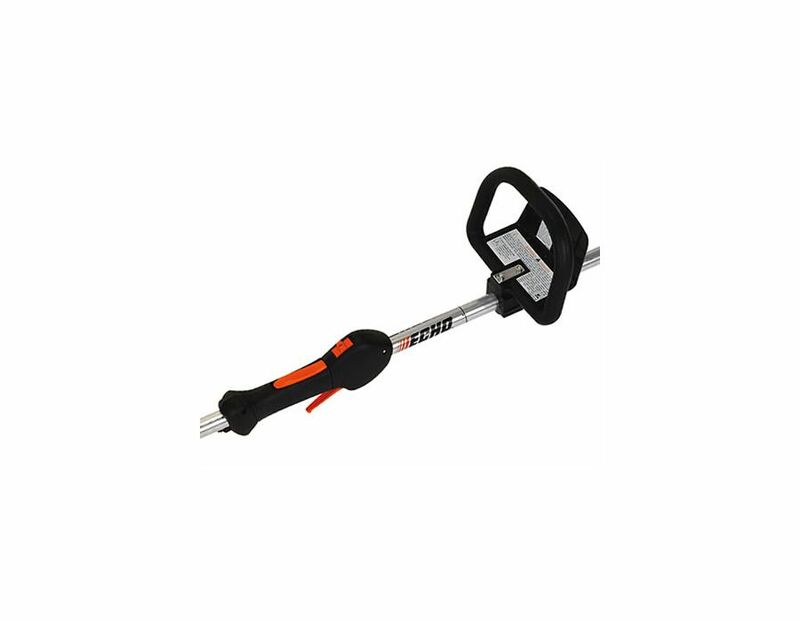 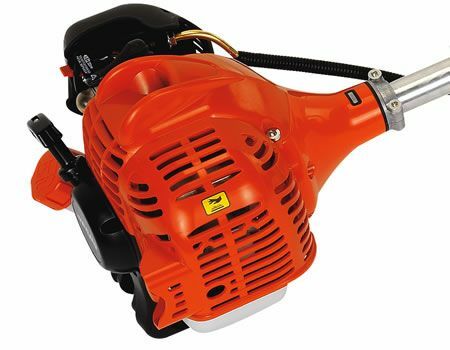 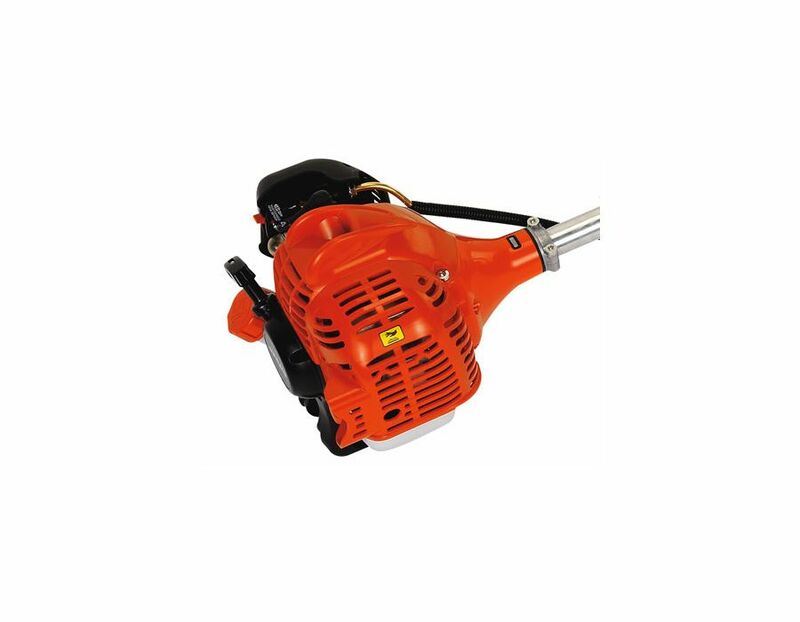 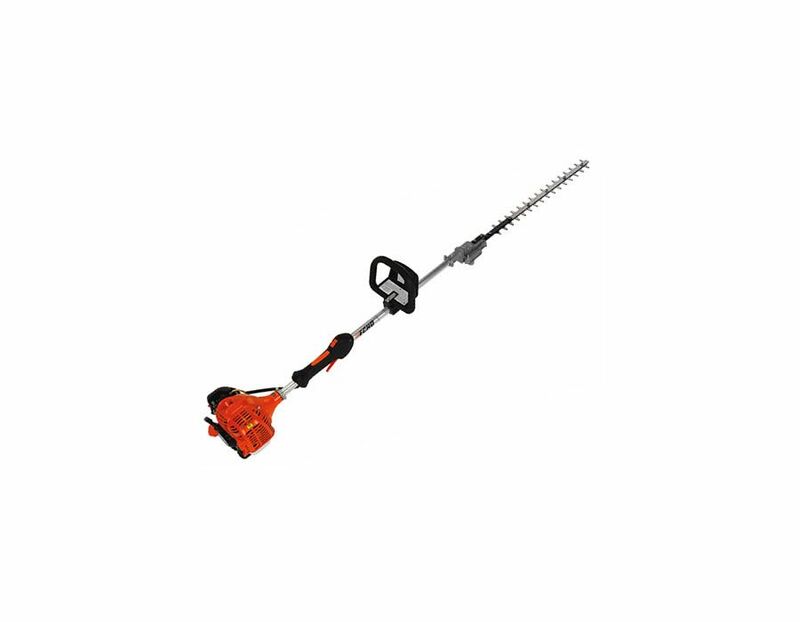 The Echo hedge trimmer with 21.2cc Power Boost Vortex engine boasts double-sided performance in a comfortable, shafted design. 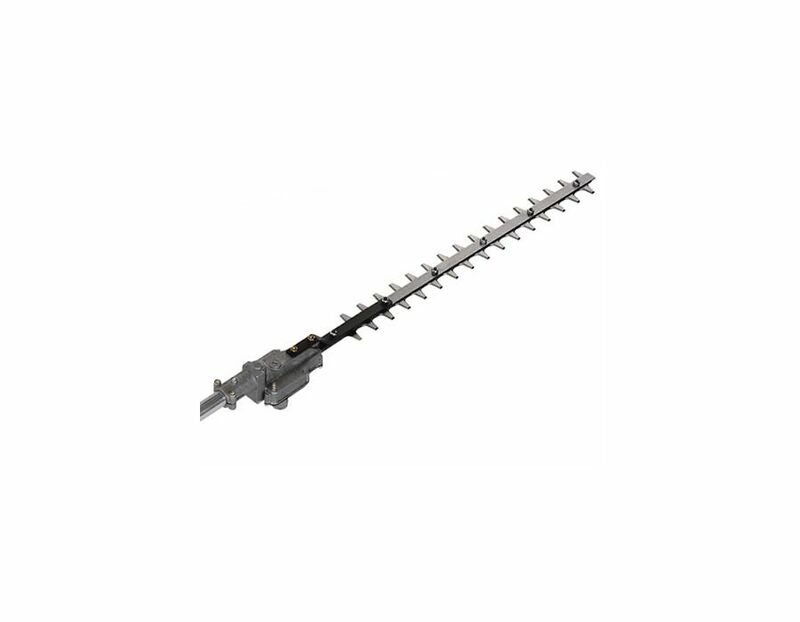 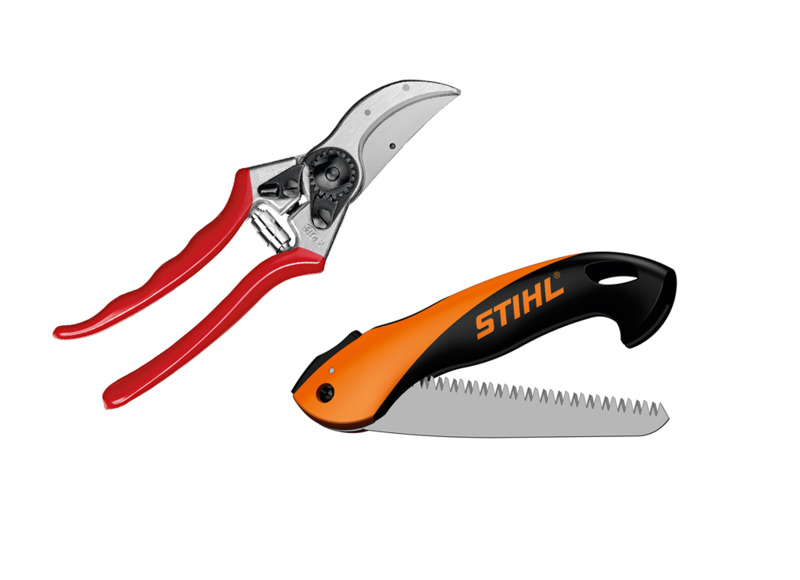 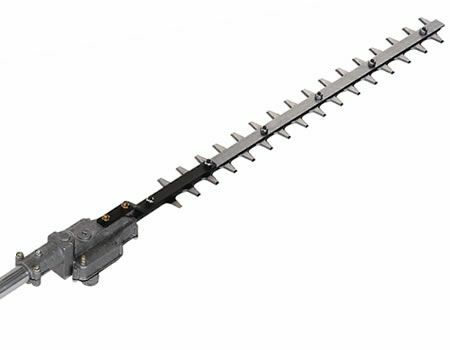 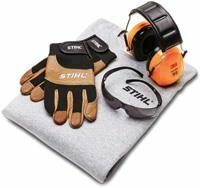 The SHC-225 Echo double-sided hedge trimmer is available in Toronto at Kooy Brothers, located at 1919 Wilson Ave, Toronto, Ontario.